Each piece is put in a plastic bag and then put into box. Zhangzhou Changfeng Computer Equipment CO.,LTD was founded in 2005, holds 6600 m2 area, is an export manufacturer. Since 2011, we focus on new technology product Malyan 3D printer. Company has already mass production 3D printers for more than 4 years. 1.Professional technical-research team, in 3D printer, has eight invention patents, 16 utility patents. 2.We have mature and professional R&D department. Mechanics designing engineer, software engineer, hardware engineer and testing engineer work together to update new models efficiency. 20% of engineer have oversea graduate educations background. 3.We have molding, metal sheet, painting lines. Also have CNC machine, CNC punching machine, laser cutter and so on. 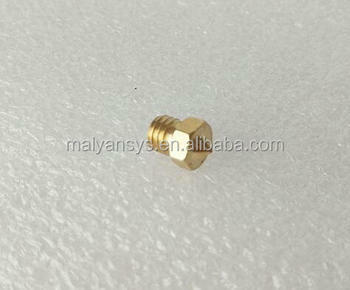 All these is very advantage for the strong production capability. Malyan 3d printer all standard accessories supply! Dear friends welcome consultation before they are taken. 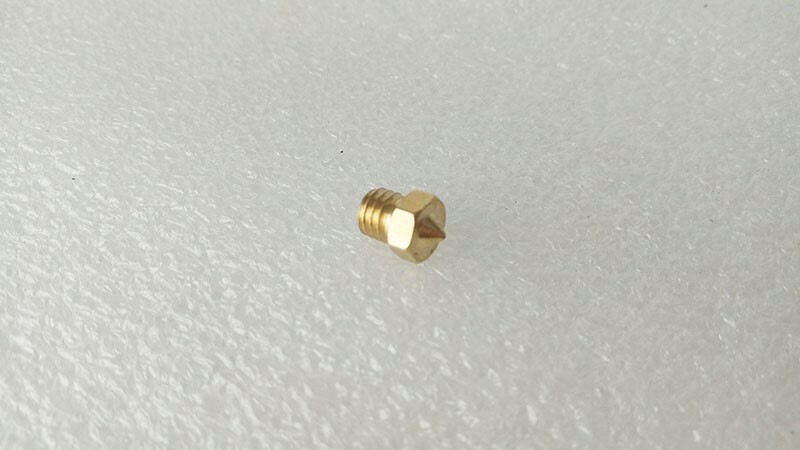 Suitable for Malyan 3d printer M200.